Just Like U2 are the world's longest running U2 show, with over 20 years in the business! 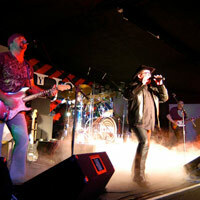 Formed in 1992, Just Like U2 are the world's longest running U2 show, with over 20 years in the business! 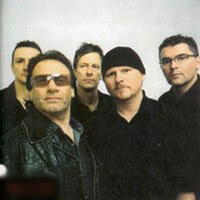 The band use authentic equipment to replicate U2's vast arsenal of sounds and over the years, they have been praised by U2, name-checked by Bono and mistaken for their idols at many different events. 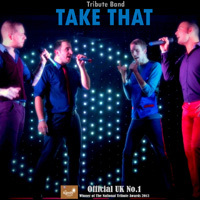 This 'look-a-like/sound-a-like' band have performed over 1000 shows, all across the world. This U2 tribute were formed in the year 2000 and have performed shows all over the world in countries and colonies including the UK, Channel Islands, Netherlands, Belgium, Serbia, Falkland Islands, Açores(Portugal), Bahrain & Spain. The show takes you on a journey through U2's 25 year career, delivering an energetic performance which has carved their reputation as one of the most sought after tribute bands in Europe. Their stage performances are 100% live with no tapes or sequencing. 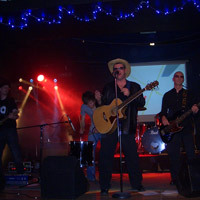 All members of the band have vast live and studio experience in various original and signed bands. 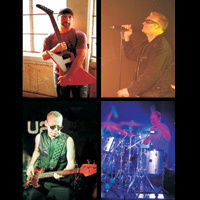 Providing a sensational 2 hours of nonstop music dedicated to the world's greatest Rock Band, U2. 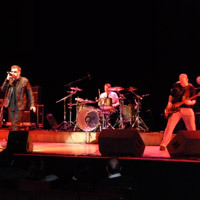 Delivered with superb musicianship by 4 guys who are all U2 fans, this energy packed show, combined with audience participation, of all your favourite U2 songs, not to mention the extremely accurate and unique U2 sound, simply means a fantastic time that is second to none! 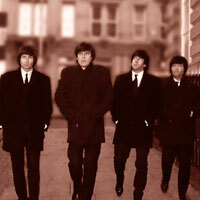 This band has gained a reputable following around the UK, performing a number of impressive gigs. Each time delivering a set that has ensured that the crowds were singing and dancing from the first to the last note. 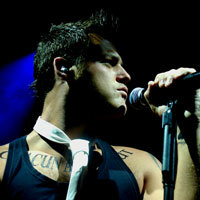 Their performances have even attracted interest from overseas, such as Malta and Spain. Truly U2 are the only authentic Tribute band in the world with the exact same setup as the real U2. By this I mean our guitarist Darren (The Edge) has the very same setup as U2's The Edge and the equipment we use is made by the same people, we even have our guitar picks flown in from the same company as U2! Their rythm section (Bass & Drums) has studied and rehearsed the U2 tracks absolutely, and the sound is second to none! Renowned for having the most authentic Bono sond-a-like coming from Bono himself, being on the Jonathan Ross show with U2. Nearly U2 are the world's leading U2 tribute. Formed by current members in 1993. 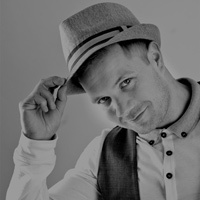 The band have performed over a 1000 shows and have been featured on BBC1/ITV1 and many radio stations. They are the closest look-a-like/sound-a-likes in the world and have even performed alongside U2 at Feyenoord Stadium in 1997. Recognised by U2 and since 1993, generally regarded as the 'official U2 tribute'.